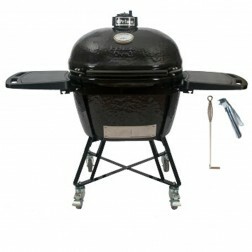 Welcome to Primo Grill and smoker manufacturer page. We are an authorized Primo smoker Grill dealer. 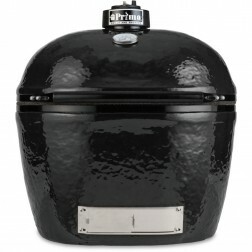 At iBuy we feature the full line of Primo Grills and Smokers and all of their Accessories. Shop online for all of your Primo charcoal Grill needs. Not sure which Primo grill is right for your home? Call now to speak with one of our factory trained sales specialists.